On the 17th of June 2018 it will be Father’s day here in the UK and the perfect opportunity to celebrate Dads everywhere. This Father’s day will be special for our family because with a bit of luck our second child will have made an appearance making my husband Ollie a proud Daddy of two. 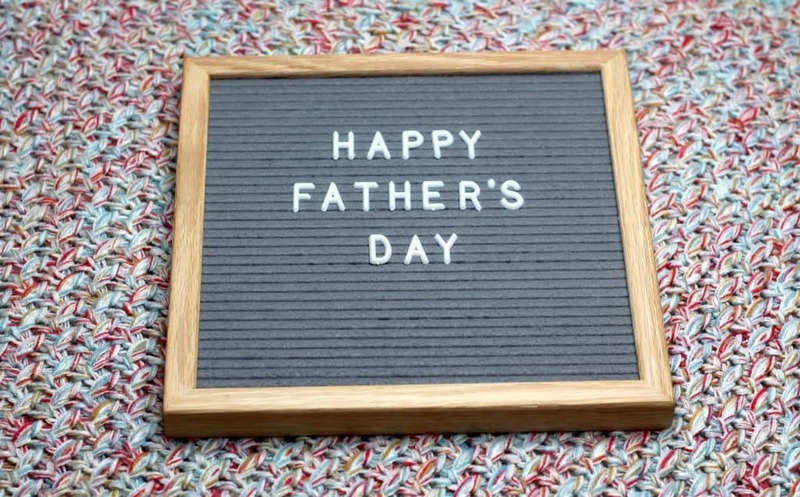 So in order to celebrate those Dads that really deserve a treat this Father’s day I have put together a gift guide containing some pretty awesome ideas! Watches are a great accessory for men and this officially licensed Batman watch from Paladone would make a wonderful addition to any Dads watch collection this Father’s day! 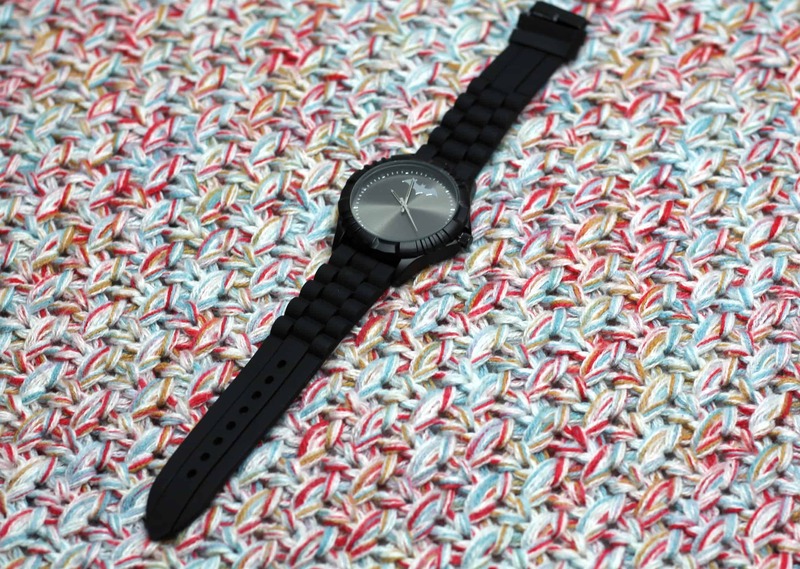 This sleek black watch has a metal face and rotating bezel. The straps are a soft plastic material that can be adjusted for size and comfort easily. If you have a Batman fan at home then this watch is sure to be a huge hit! Father’s day is right at the beginning of summer which means if we are lucky it might well be paired with some nice weather- although who am I kidding we live in England!! 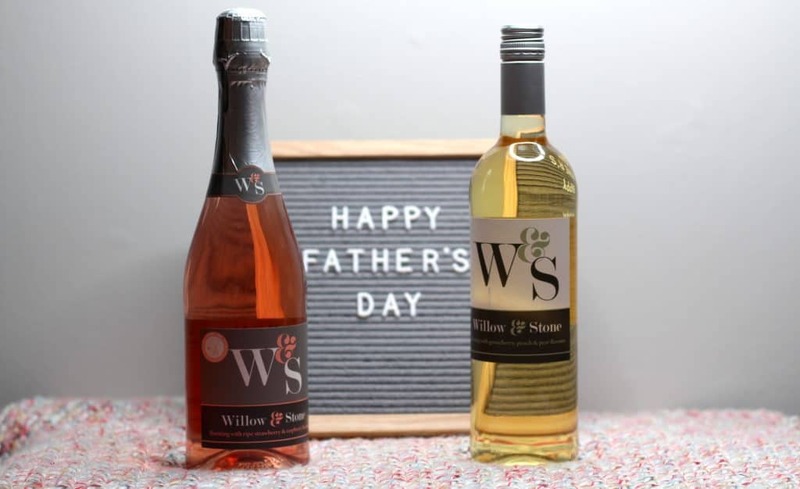 A great Father’s day gift that in my eyes represents a hint of summer Is a nice bottle of Willow & Stone Wine. They have a good selection of both white and rosé in still or a sparkling variety. They are great for toasting and celebrating or just enjoying with friends and family. You can find out more and buy online from Kingsland here. I’ve mentioned my love for these puzzles time and time again because they are a great way to detox from technology and they really get you thinking. Instead of a standard puzzle that you fit together with the help of the picture on the front with a Wasgij you need to use your imagination! These puzzles make for great entertainment that the whole family can get involved with although let me tell you they are addictive! 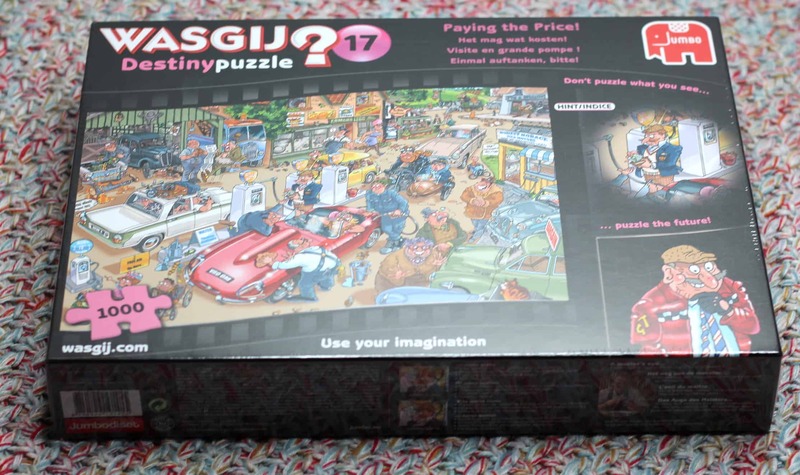 My choice for a Father’s day gift would be the Wasgij Destiny 17 ‘Paying the Price!’ 1000pc Puzzle find it on Amazon. We live in a technological world and where sometimes we want to fight against that at times its much better to embrace it. If like my husband the Dad you are buying for is big on gadgets and technology he may just love the Adonit Ink for Windows. This certified by Microsoft product is fantastic for use with products like the Microsoft Surface. My husband draws a lot of diagrams for his role at work and the use of the Adonit Ink has been amazing. The stylus is sensitive to pressure and mimics real life handwriting as if using a pen. This means he is able to draw lines that are thicker or thinner in an authentic way making his work appear as realistic if he had drawn it on paper. It’s easy to erase mistakes and the stylus is light and easy to hold. Find out more and purchase from Adonit or Amazon. Zippo lighters are iconic. Both my Dad and Grandfather had one when I was growing up. 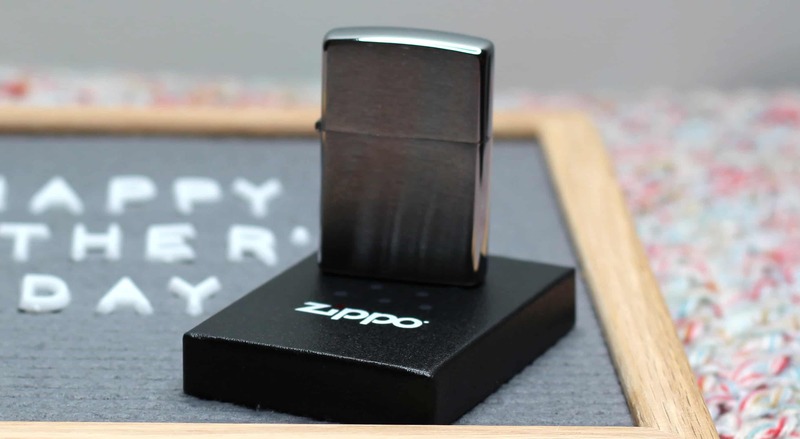 Zippo lighters are not just for smokers they make a great timeless gift for anyone. These windproof lighters come in many different colours or styles to suit any man in your life and why not make it even more special and have a special engraving added? Zippo don’t just sell lighters either they have an array of suitable gifts available on their website here. I don’t know a Dad that doesn’t love a barbecue. It’s like some holy rite of passage that during a British barbecue is where the men come into their own. I, like many people love a good summer barbecue but there is always that risk of undercooked food especially as I have spent the year so far pregnant. A great solution is the SuperFast Thermapen 4. This digital food thermometer is waterproof to IP66/67, has an auto rotating display, intelligent backlight and gives an accurate reading in just 3 seconds. I had a good look on Mainline Menswear for Father’s day gifts and they have such an array of suitable products. 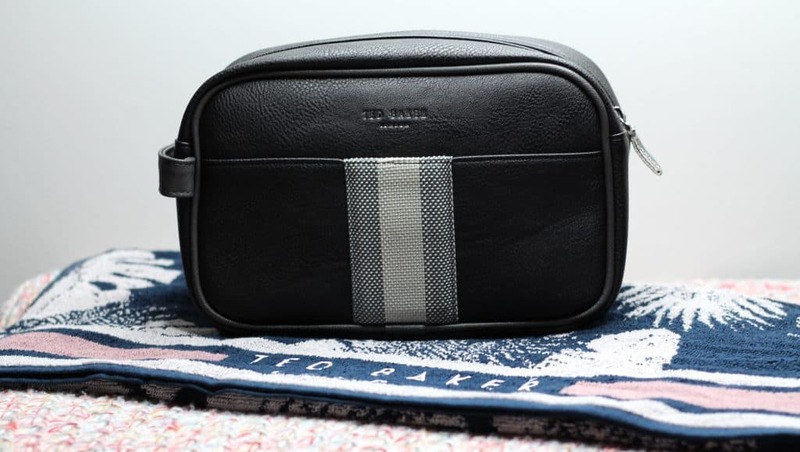 One thing that really stood out to me was the Ted Baker Delset Wash Bag & Towel. This is the perfect place for any Dad to store his toiletries, razor and accessories. It’s a great size for taking away travelling on holiday or for overnight stays. The quality is fantastic and it’s built for practicality and to last. The towel is a great size with a cool Ted Baker pattern there will be no mistaking who it belongs to! Check out the Ted Baker Delset Wash Bag & Towel and the other great items available from Mainline Menswear here. *I received these items on a gifting basis to put together this gift guide. As always all views, opinions and words remain my own. For more information on any of this please head over to this page.